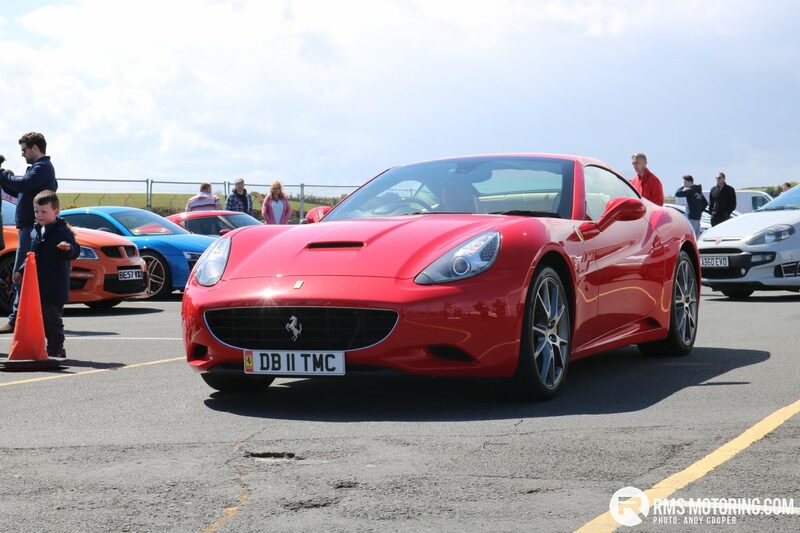 Jacobs Supercars, local supercar car spotter and social media page held an ‘Outcast Run’ charity day out for exotic and high performance cars, finishing their day off at the Kirkistown Race Circuit near Kircubbin on the Newtownards peninsula. They tied in with the Trackskills Track Day that was also running, and parked up inside the circuit making for a stunning display of high horsepower machinery. I have to say I'm disappointed with the lack of cracker jokes. Jensen Interceptors eh? Look awesome but frighteningly flimsy at the same time. @brendy indeed, my father in law is restoring one currently.